Kitesurfer. Traveller. Writer. Based in Cape Town. I am a small town girl now living in Cape Town. 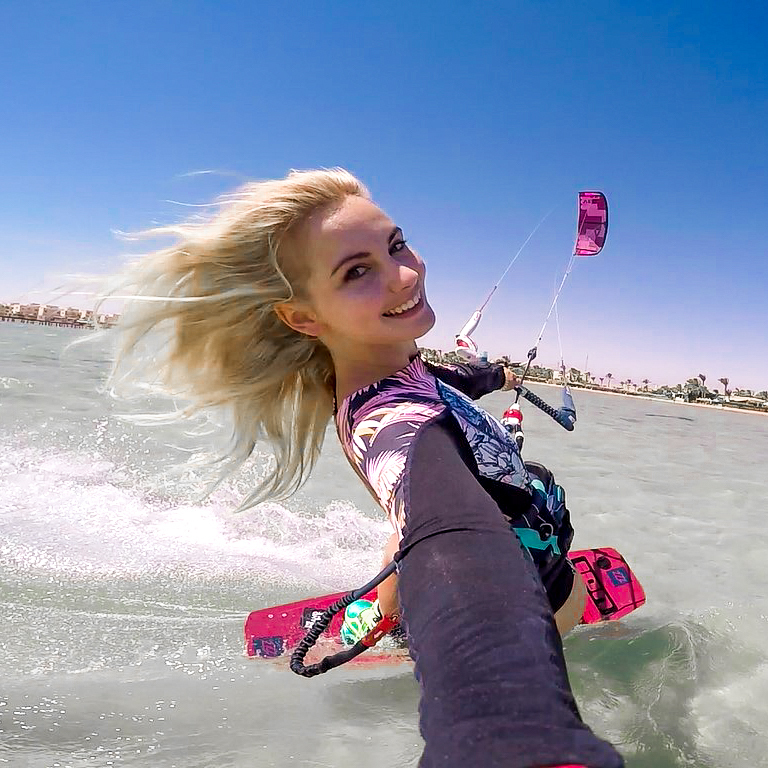 I am a professional kitesurfer who loves travelling and writing. I believe in living a good, clean lifestyle lead by God's love and peace. Check out my posts to read all about my kitesurfing adventures and what I get up to when there's no wind!